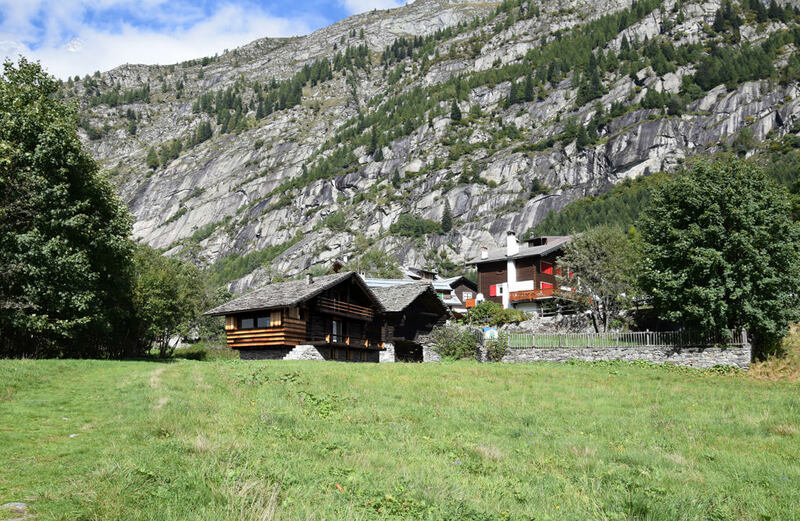 The project works on a 1787 Walser Barn in the historical town on Macugnaga, at the base of Monte Rosa. The project aims to restore the original structure and add an external wooden volume to the side of the house. 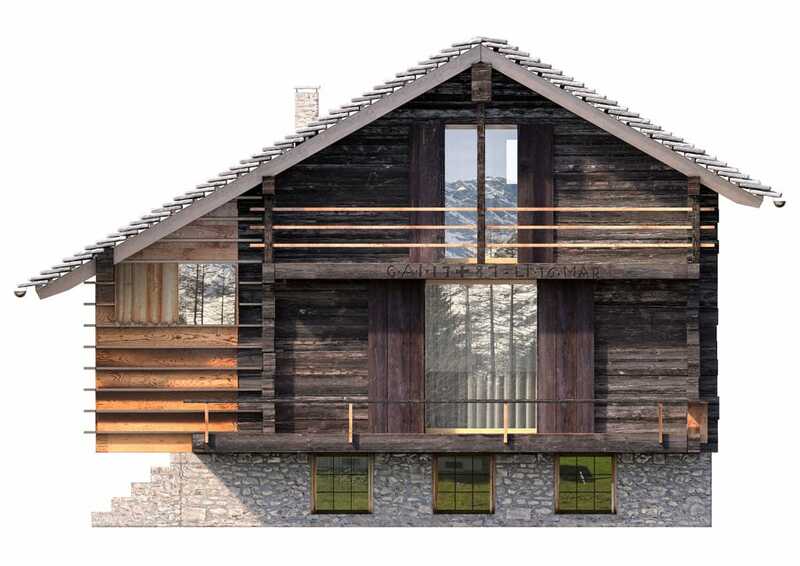 The barn is then suspended over a new stone base, to protect it from humidity and a basement is realized to host two guest bedrooms.